This is easy to do, as sites like Google and Facebook regularly change their algorithms and more often than not it’s in favor of the user experience – rather than your business. But don’t worry, this post will offer you five tips for boosting online revenue without even breaking a sweat. Keep ahead of conversations online with social media monitoring tools. As well as setting up Google Alerts for important industry headlines, you should also identify terms to monitor on social media. Doing this will allow you to jump into interesting conversations and offer your help in the comments section. Social media analysis tools will also tell you the major influencers in your chosen industry, as well as your audience’s preferred internet haunts. Use these insights to your advantage within your content management strategy. For more on creating amazing content, check out this previous post. Your eCommerce site needs to capture leads, as well as facilitate sales. If you haven’t set up an email newsletter and email opt-in, get one set up on a site like MailChimp. The first couple of thousand subscribers are free; you will need to start paying for the service when your email list grows. Your newsletter should present a marketing channel for your best customers. Your email subscribers should receive regular discounts and links to informative content. 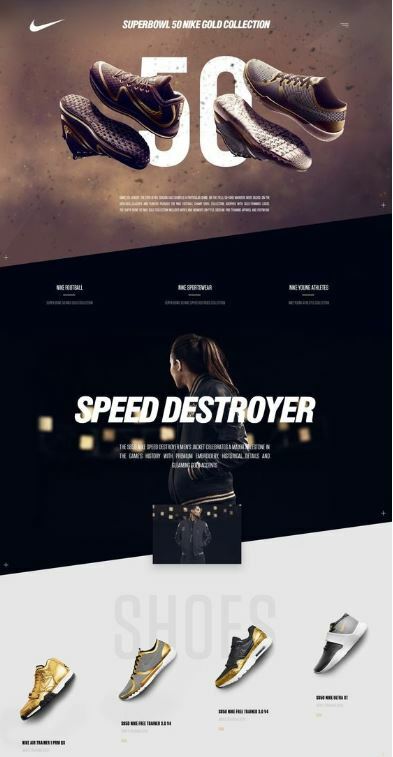 You can also introduce your new products and run competitions. 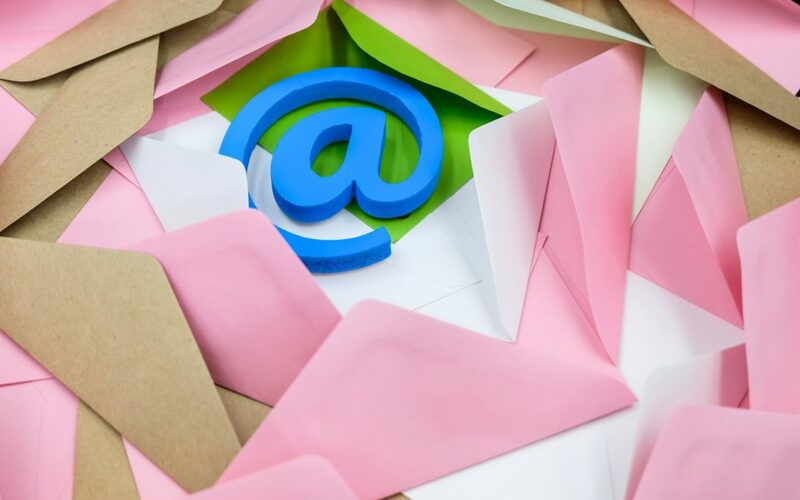 Do all you can to look after your dedicated 1,000 fans with your email marketing. Reviews offer customers social proof before they buy. It is really the case that the more reviews you have, the more trusted your site becomes in the eyes of consumers. The comments you receive will also provide you with vital feedback on your services. You obviously want to do all you can to get your rating up to five stars. With all eCommerce hosts, reviews should be included as a default option on all pages. 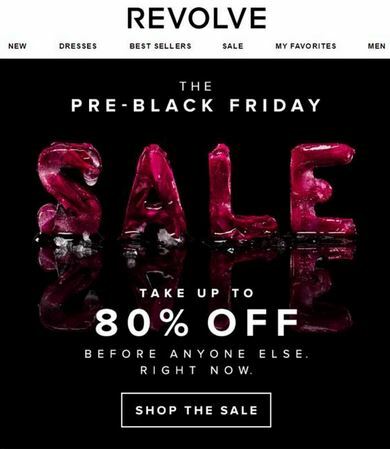 However, to fill your sites with comments, you should also set up an auto email upon purchase. This will trigger your customers to leave a response when their product arrives. Within the post-purchase email, you should also encourage your customers to share their photos of your products on social media. Set up a branded hashtag and make the user-generated content fun to take part in. This will also help you attract views and hopefully reviews you can post elsewhere. With Facebook advertising, there are many options for brands looking to create a range of sequential advertising campaigns. This is where you ‘pull’ the reader towards your site through a series of ads that pique their interests. For instance, you may start with a video advertisement in your sequence, followed by a free PDF guide ad pushed to those that watched the entire clip. You can further boost the individual posts by ‘doubling up’ on content. Add a product gallery below the video upload with the click of a button. This will give you the chance to promote specific products on film. Customer lifetime value is a key sales metric you need to boost. The better a customer’s experience, the more likely they are to come back to you in the future and refer a friend. Return custom proves (to the customer) that they must trust your brand. We are all used to seeing product recommendation tabs scrolling along the bottom of product pages. Set up automated tools that help you generate personalized recommendations based on your visitor’s past behaviors. You can find many applications to run from your online storefront, regardless of which eCommerce platform you use. Boosting your online revenue comes down to three main things: you need to make your product is valuable to your customers, they need to be ready to buy, and they need to trust your brand. By building social proof, presenting tempting offers, and informing your visitors with relevant content, you can increase sales without breaking a sweat. This guest post was written by Victoria Greene, a freelance writer and founder of the blog site VictoriaEcommerce. You can follow her on Twitter @vickyecommerce. Cases Tech is an eCommerce business that sells high-quality phone cases and phone accessories. 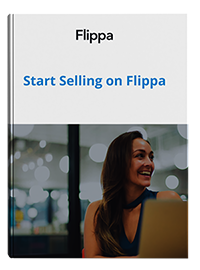 This fully automated, dropship business model sells over 40 different types of covers and phone cases. 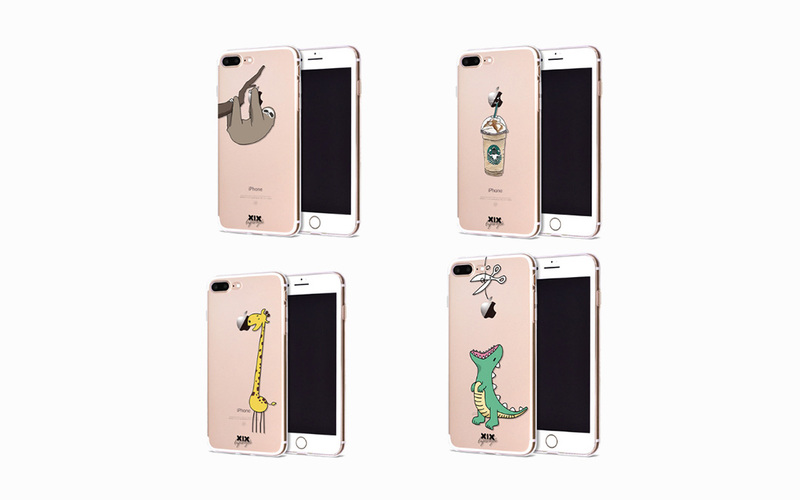 These include leather cases and phone covers in animal print, glamour, floral and other more simple designs. Cases Tech best selling products include a leather case that fits credit cards, a magnetic phone holder and an ultra slim silicone cover. The business has enjoyed strong sales, with annual profits of $29k. A well laid out website, high-quality products and excellent customer service have all contributed to this. We asked the buyer of Cases Tech a couple of questions around why he bought the business and what’s his plans are for Cases Tech. What was attractive about this business? I was interested in the business strictly because of the seller. I follow Irene and received notification that she had another listing for sale. I was in the running for one of her previous listings and her communication with prospective buyers in the comments section was excellent. While I didn’t win that auction, I knew that she produced a quality product and was determined to acquire her next project. So when CasesTech hit the market, I performed quick due diligence on the site and contacted her to negotiate a BIN price. The rest was smooth sailing and the site is running great. What are your immediate plans for the business? My immediate plans are to enjoy the turnkey site as it requires minimal effort. As a working professional, I needed something that was already running smoothly. I plan to scale the business by adding new products and implementing Facebook marketing. How long have you been looking for a relevant business? I have been looking for a business for about 5 months and will continue to evaluate quality assets in the future. This week, we spoke with Justin Clarke the founder of RomperJack. 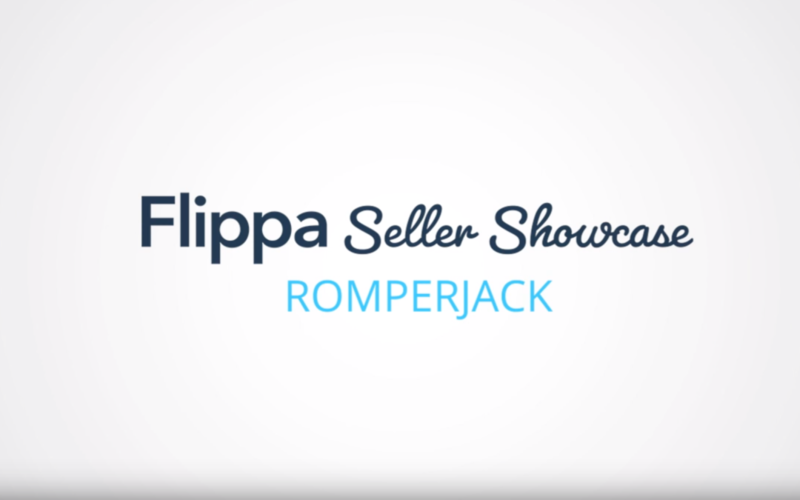 RomperJack sells romper suits for men and the business was established after Justin discovered an opportunity and niche market via a Kickstarter campaign. Since then, RomperJack has hustled and exceeded all expectations, with annual revenues of $594,000. Romerjack is currently for sale on Flippa.